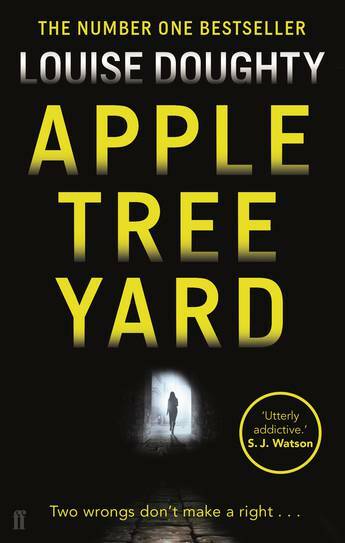 Louise Doughty is the author of seven novels, including Apple Tree Yard. 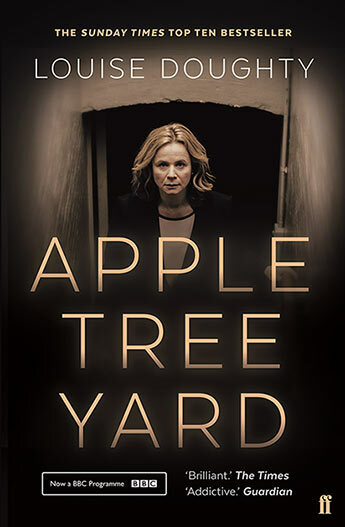 Apple Tree Yard is her first novel since Whatever You Love, which was shortlisted for the Costa Novel Award and longlisted for the Orange Prize for Fiction. 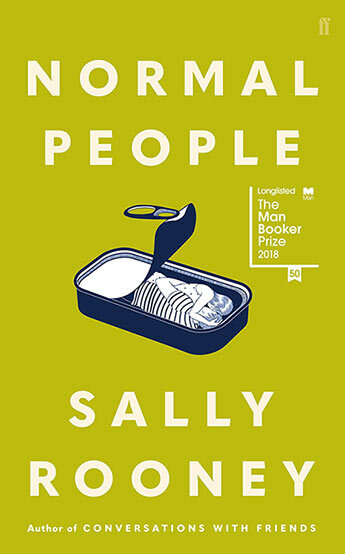 She has won awards for radio drama and short stories, along with publishing one work of non- fiction, A Novel in a Year, based on her hugely popular newspaper column. 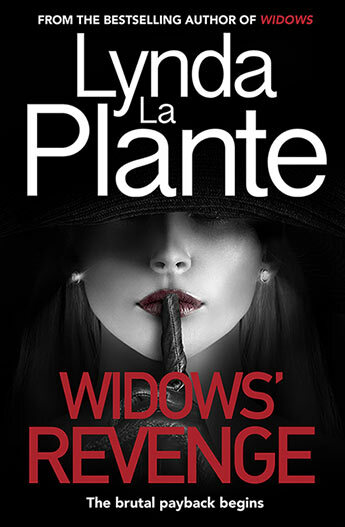 She is a critic and cultural commentator for UK and international newspapers and broadcasts regularly for the BBC. 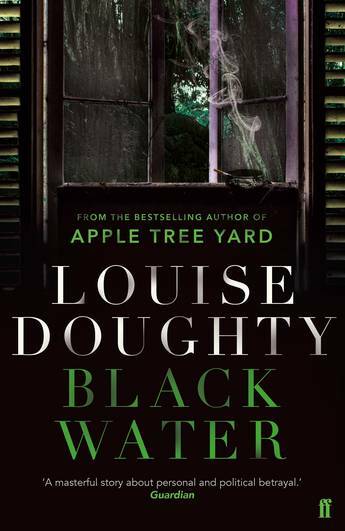 Screening on ABC TV and iView, the four-part BBC series, this is the tie-in edition of Louise Doughty's massive bestselling novel. 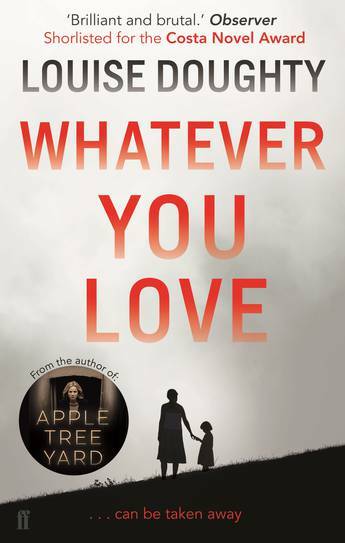 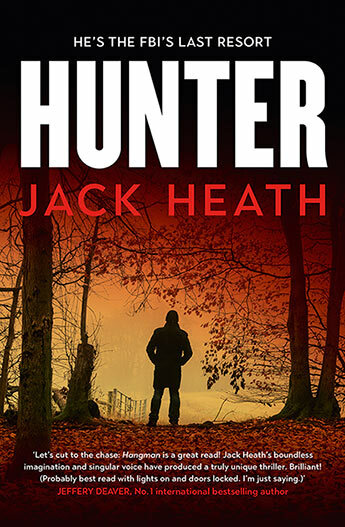 From the bestselling author of Apple Tree Yard, a masterful novel about the secrets in one man's past - and the possibility of redemption. 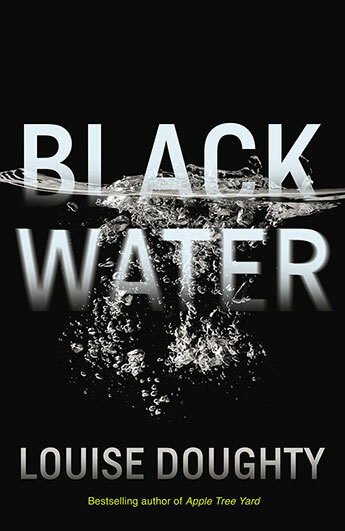 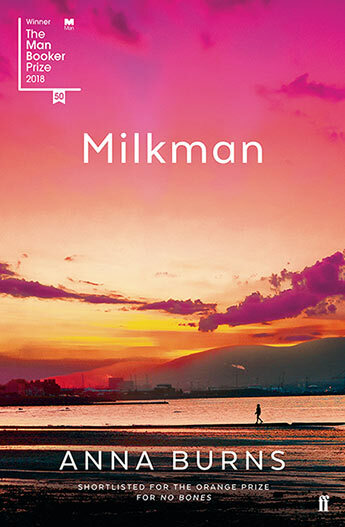 An astonishing novel of love, loss, and revenge from highly acclaimed writer Louise Doughty.